Growing bowls club membership is often considered impossible or at least very difficult. The most likely sources of new members for your club are the existing members, their contacts and your local community. 1. Add value to membership; make it a sought after commodity. 2. Cast your net wider than just the bowling community. 3. Adopt a culture of Continuous Improvement. 5. Ask your Members how you are doing and what they would like to see. 7. Interact on a professional basis with your local business community. 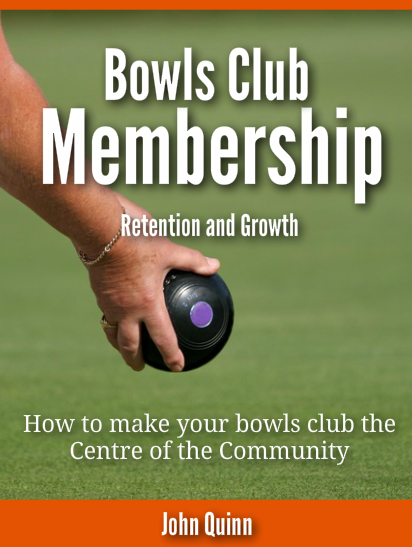 Bowling Club Membership Retention and Growth details a step by step a strategy for uncovering a huge un-tapped resource of potential members and income for your club.